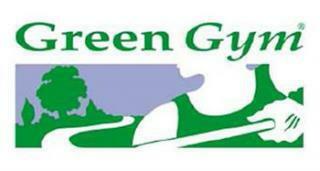 The Green Gym is about healthy people and healthy places where volunteers meet up once a week - on Wednesday's between 11am-2pm - for FREE to work together on improving local green spaces around West Glasgow. Physical activities such as tree planting and woodland management will help improve your fitness, as well as providing the opportunity for you to learn new skills and meet new people in a friendly outdoor setting. No previous experience is necessary and you work at a pace you are comfortable with. Just remember your sensible shoes, waterproofs and a snack or packed lunch for the tea break! We are based in Drumchapel but the group will also be working in nearby neighbourhoods including Yoker, Knightswood and Scotstoun. Just make sure you dress for the wonderful Glasgow weather!